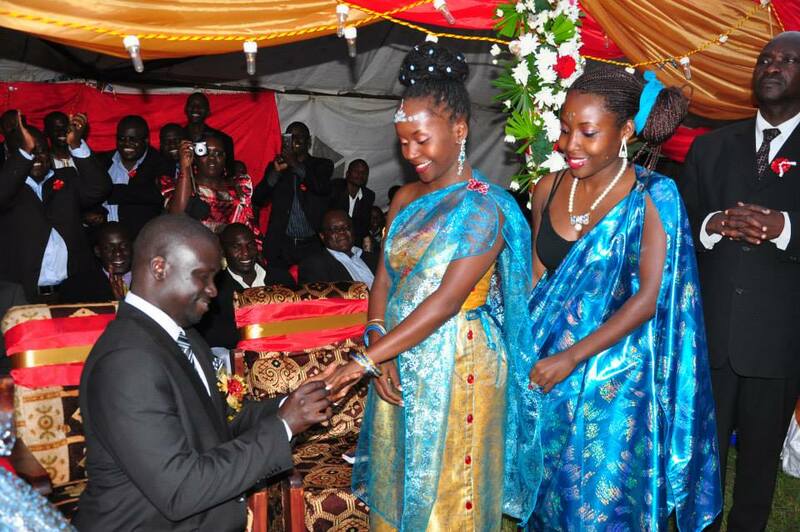 Ugandan comedian Ann Kansime was married to a Ugandan man and just after four years, the marriage ended. The marriage ended in 2017 and the comedian intentionally refrained talking about what happened behind closed doors leaving her fans in the dark. “OJ and I are not together anymore. Reasons why we are not together are not for anyone to know except for us,” she said in 2017. That was her experience with Ugandan men. Kenyan men might be coming next. Kansime recently took to social media to hint she might be looking for a Kenyan man. In her post, she shared how she visited Kenya the last time as a married woman and didn’t entertain much but now she’s coming as a single lady. 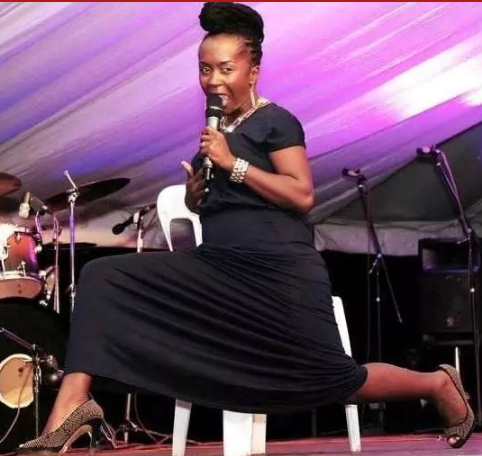 “Hallo Kenya, so the last time this ninja gal was in Kenya, I was engaged and busy accusing myself of being married and then all my Kenyan lovers would be sending me love signals through blue tooth,” she said.